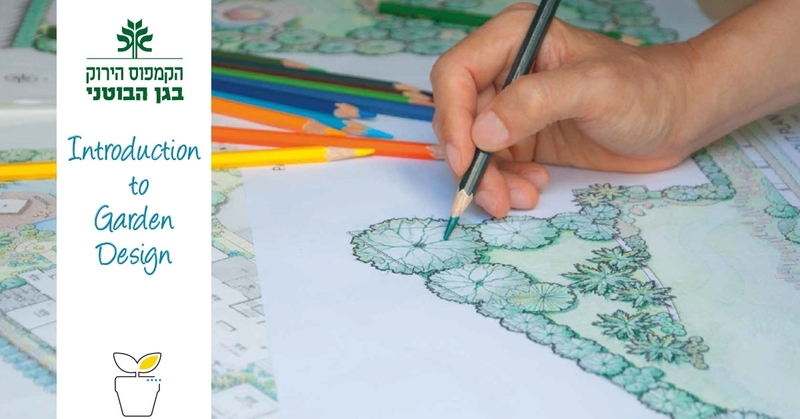 A course for aspiring garden designers interested in creating their own garden plans. A well designed garden is a work of art, and designing a beautiful garden is a type of artistic process. Understanding the underlying aesthetic principles at play in a beautiful garden can help in the process of design, as do practical techniques for assessment and idea development. 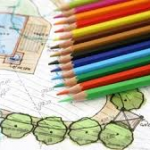 The course will provide an introduction to basic design techniques and principles for those interested in creating their own beautiful balcony or backyard garden designs and communicating their designs graphically in the form of a legible scale landscape plan.